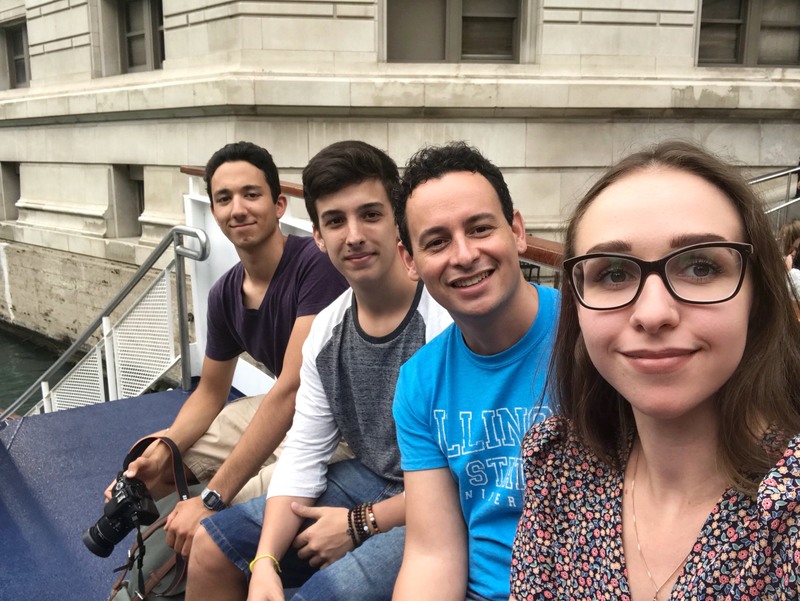 The school in the heart of Chicago is an ideal place to learn English. 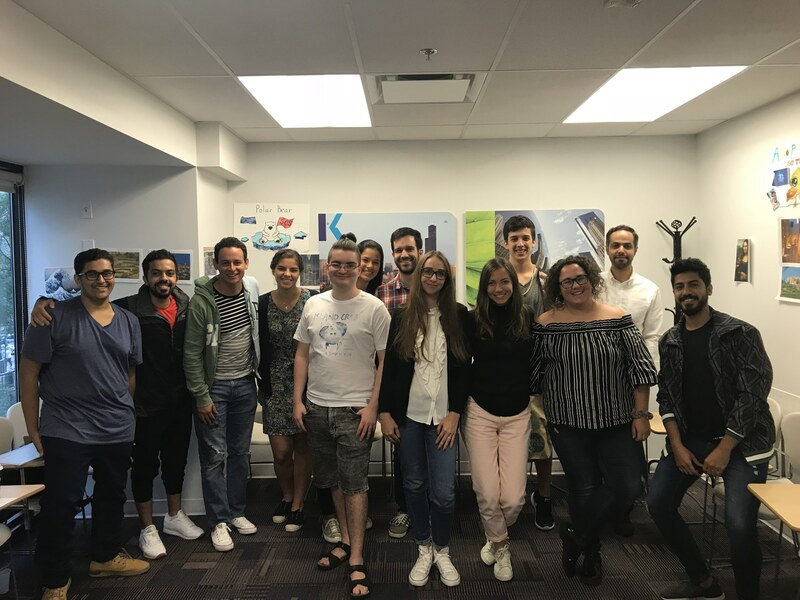 Con este curso en Kaplan International English Chicago, rápidamente comenzarás a hablar inglés fluido, aprender gramática y nuevas palabras para usar en la vida cotidiana. Puede estudiar todo el tiempo que crea conveniente, y esto sin duda ampliará sus oportunidades en futuras actividades académicas y profesionales. The main focus of this course in Kaplan International English Chicago is given to the test delivery strategies and the academic language skills required for success in the exam. The course includes the necessary TOEFL practice of reading, writing, listening and speaking, as well as online training simulations that correspond to the actual TOEFL exam. Fornelli apartments are student accommodation, in which there are more than 200 apartments, 1-2-room apartments. Each room has stylish furniture and everything you need. The residence is within walking distance of the Chicago River, Millenium Park and Michigan Avenue. - Free Wi-Fi in all areas of the building. Francamente, no estoy emocionada por la escuela, porque no he aprendido nada nuevo para mí. A nuestro profesor le gusta hablar toda la clase sobre algunas historias de su vida. Teníamos un programa de entretenimiento solo una vez en dos semanas. Hicimos una excursión en barco.